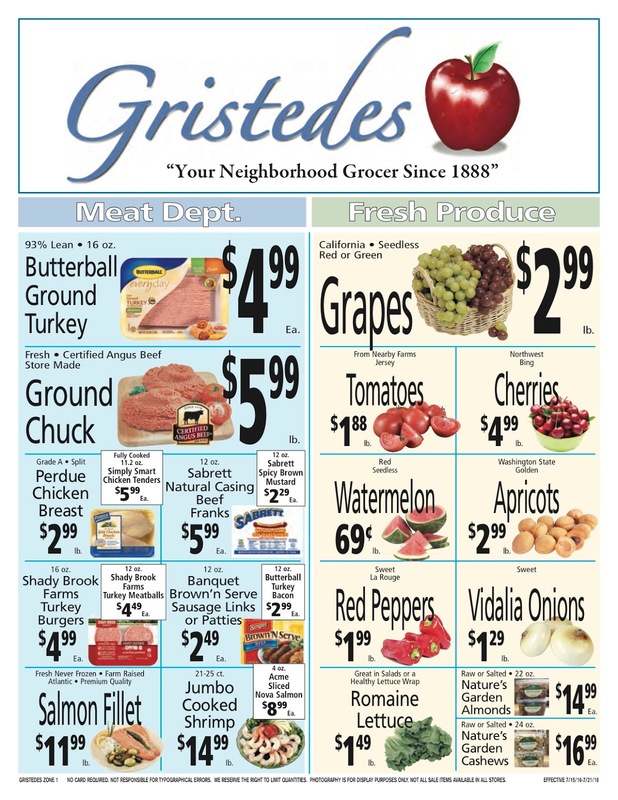 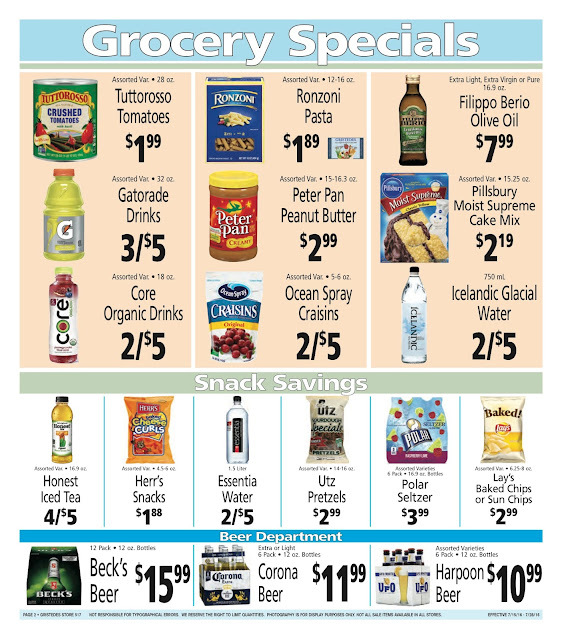 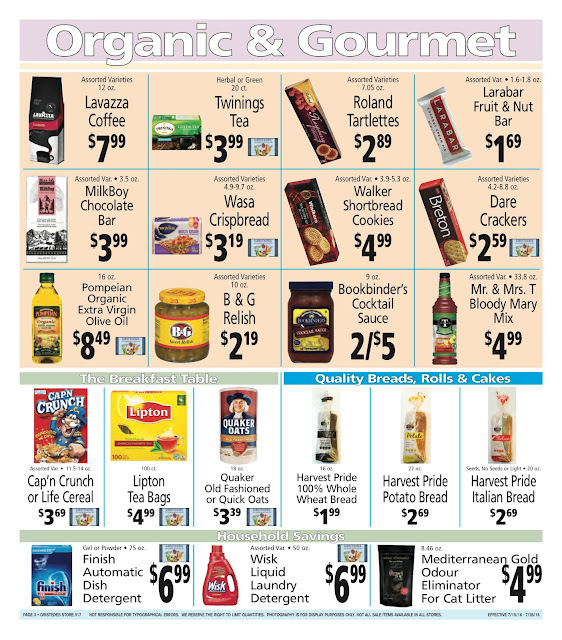 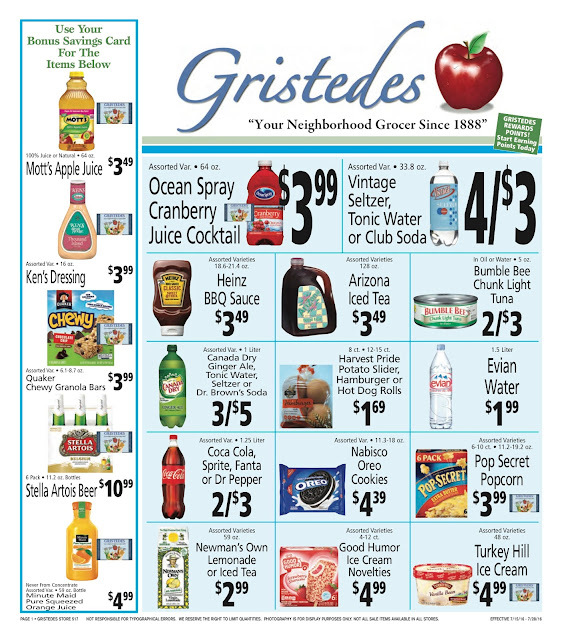 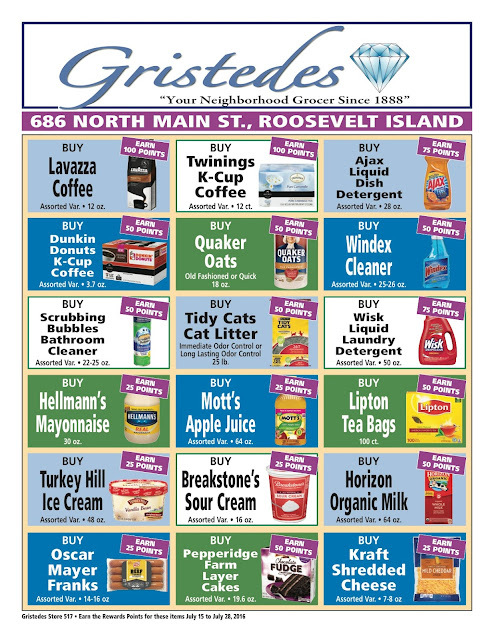 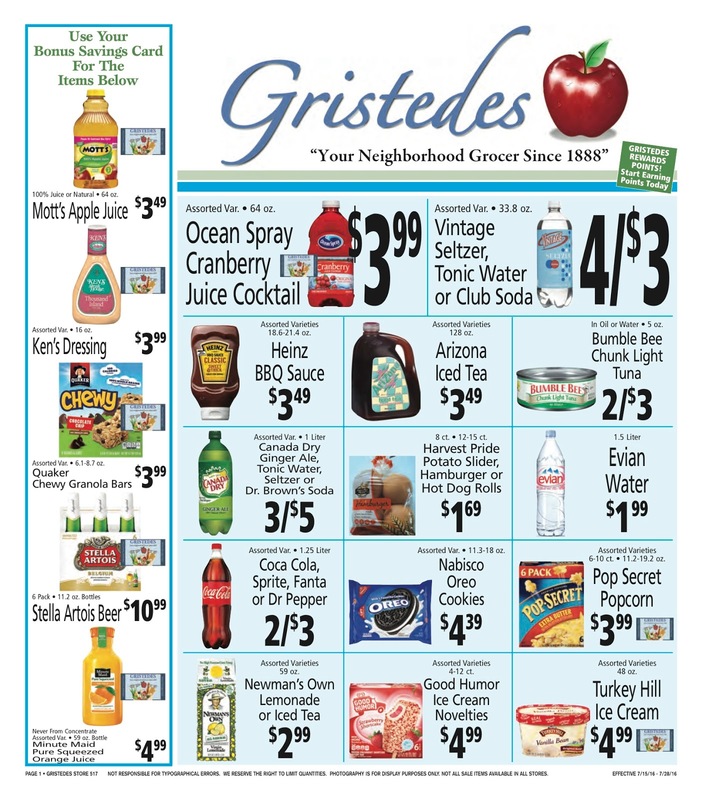 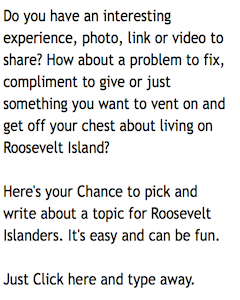 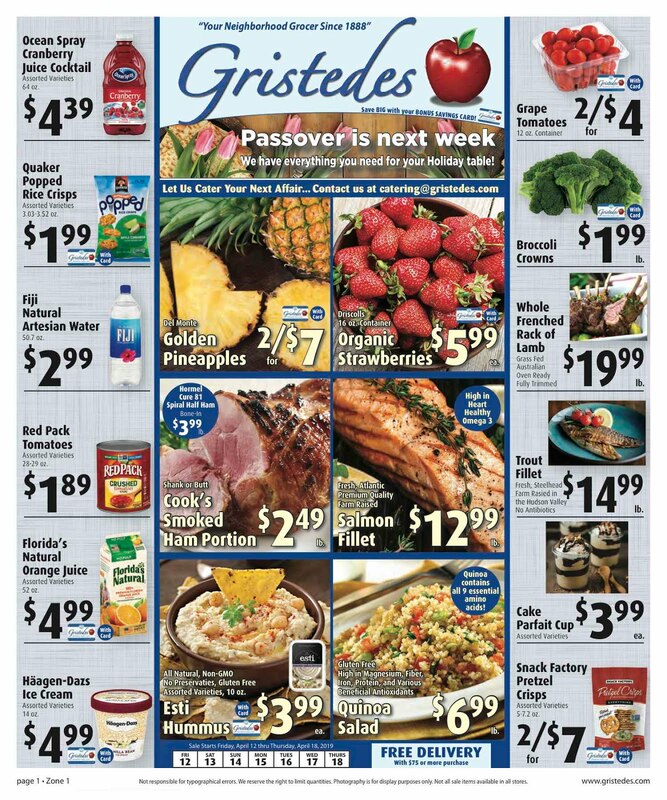 The Roosevelt Island Gristedes Supermarket brand new Diamond Rewards customer loyalty program for July 15- 28 is now available . Gristedes representative Bob Capano explains the new Customer Diamonds Rewards Loyalty Program, how to sign up to receive exclusive offers and earn points that can be redeemed on your next order. 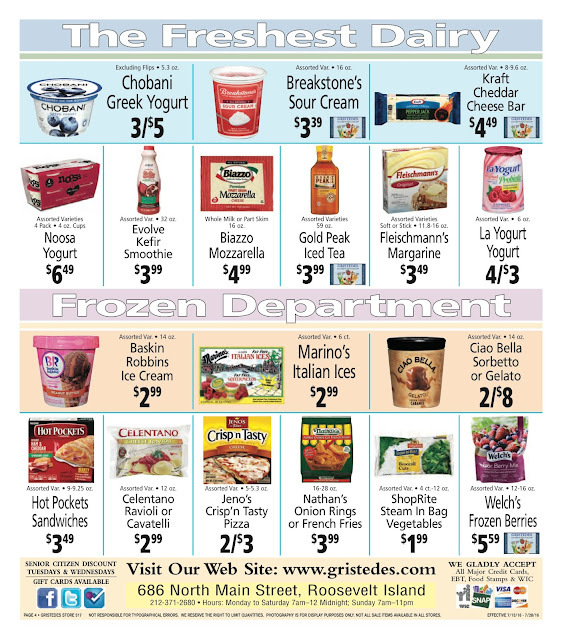 Join the Diamond Rewards loyalty program today! 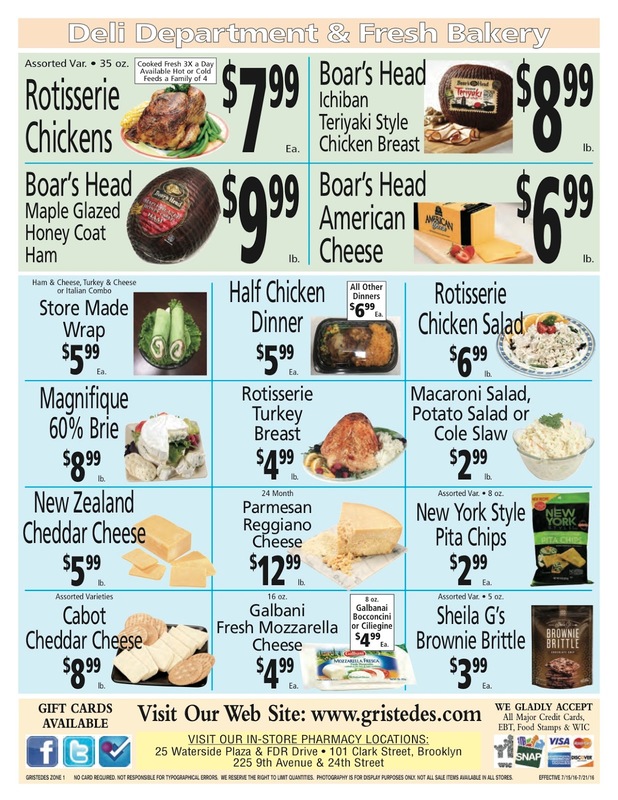 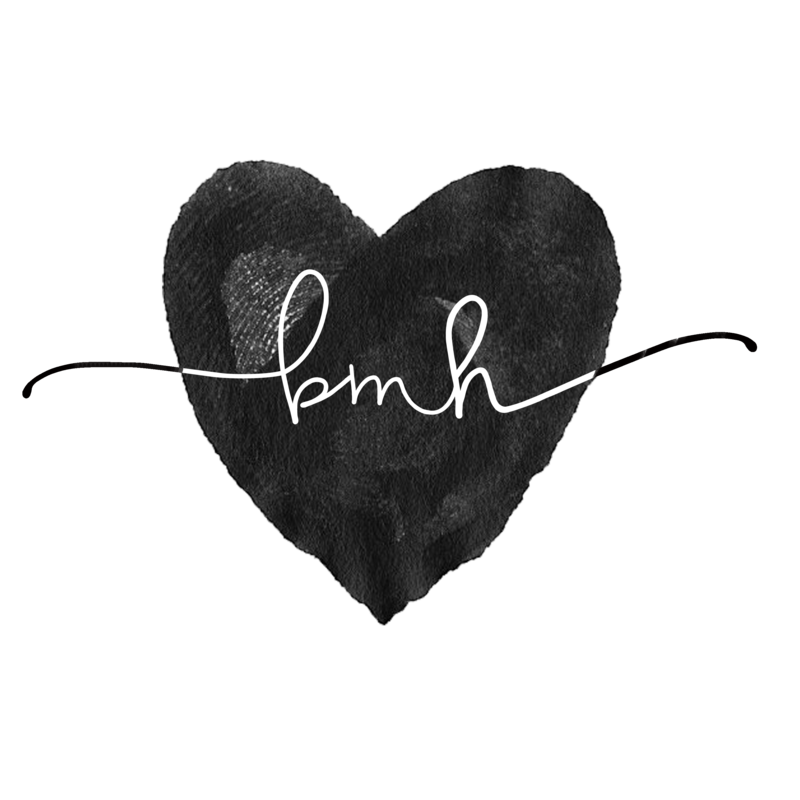 Get exclusive offers and earn points on hundreds of items! 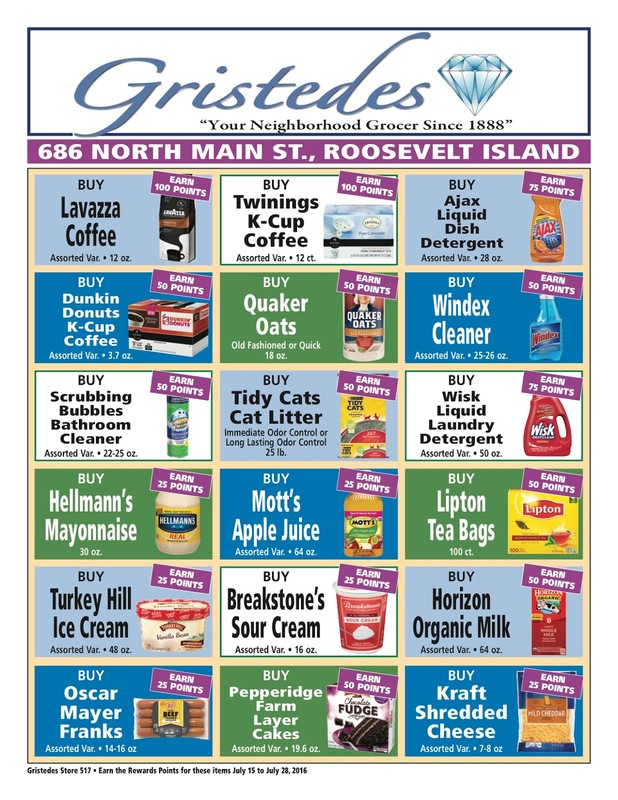 Get $5 Coupons for every 500 points earned, redeemable on next order. 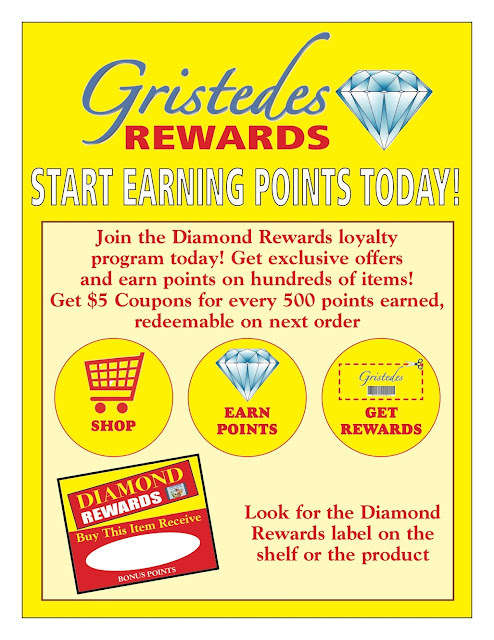 If you have a Gristedes Bonus Savings Card and provided your email address, you are automatically enrolled in the Diamond Loyalty Program. You can sign up for a Gristedes Bonus Savings Card online or in store - just make sure you give your email address, whether a new or existing Bonus Savings Club member, in order to be eligible for the Diamond Rewards Loyalty program.